Of course, fans of the film knew that “unorthodox” could only mean one thing... pee. 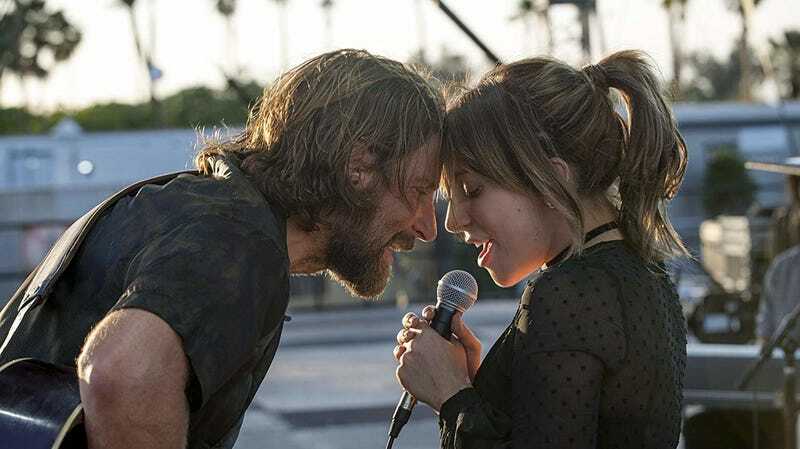 Cooper could possibly pee onstage as an homage to the scene where SPOILER his character Jackson Maine accidentally, drunkenly pees onstage at the Grammys in A Star Is Born while Ally (Lady Gaga) is accepting her award. Given how married Cooper is to this role, and the lengths he has gone to hone his craft and methodology for this film, you’d think he’d want to pull out all the stops to honor Jackson. This man is always acting. Always! So what’s it gonna be? Is Cooper gonna pee? Jezebel has reached out to the Academy Awards and Bradley Cooper for comment on whether the pee will happen and, frankly, if it would even be allowed. Weirder things have happened, after all.